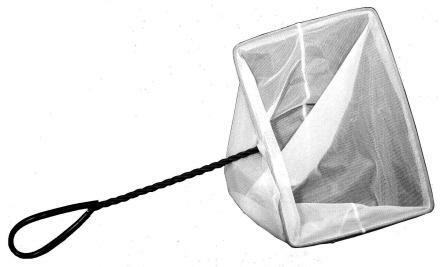 This net is best suited for skimming debris from small ponds or container gardens. Aquascape Skimmer nets are ideal for removing small debris. The fine soft mesh makes it easy to remove small leaves, pine needles or bottom sludge quickly and easily.